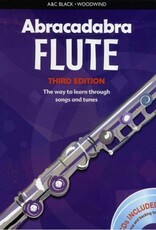 The Abracadabra approach to learning through songs and tunes has set countless beginners on a clear path of progress and enjoyment with their chosen instrument. Now in a third edition, Abracadabra has a fresh and contemporary new look and is fully updated. 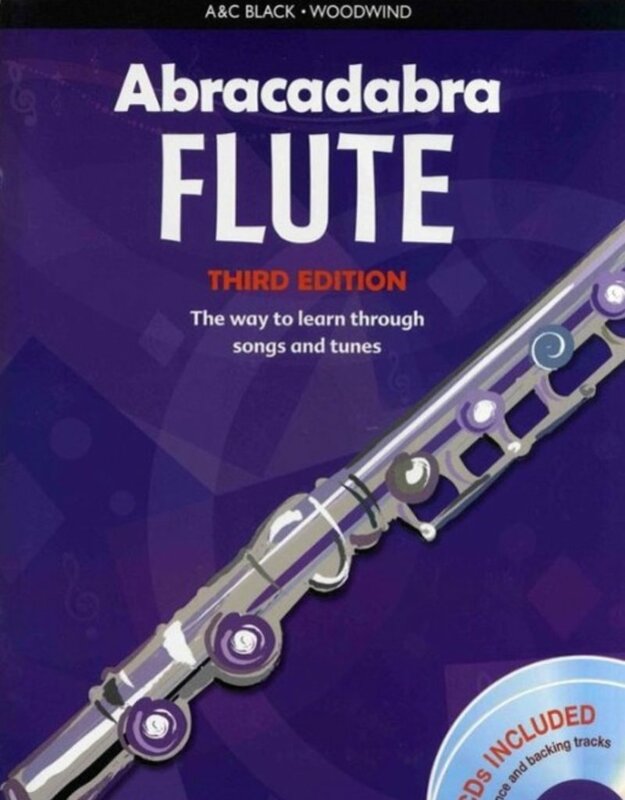 With additional teaching material - and with nothing left out from the previous edition - Abracadabra will continue to engage and excite the young player.